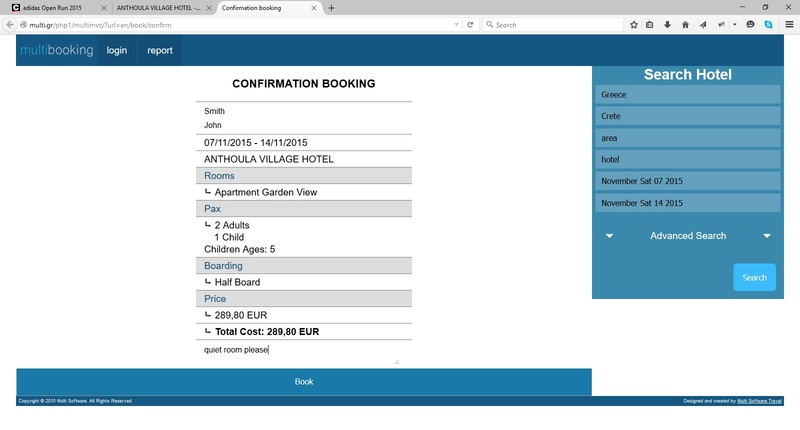 Online bookings thru a beautiful and easy web interface for your partners using the allotment of rooms given in Multi Travel Incoming. Price includes the basic program for up to 50 users. User name and password required for each partner. 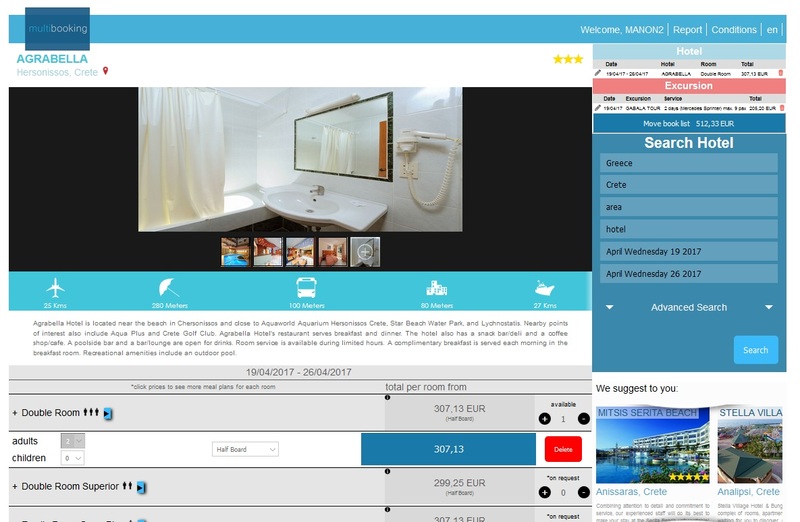 With filters on country, region, area (or city), hotel, amenities, stars and price range. Automatic pictures gallery of the selected accommodation. 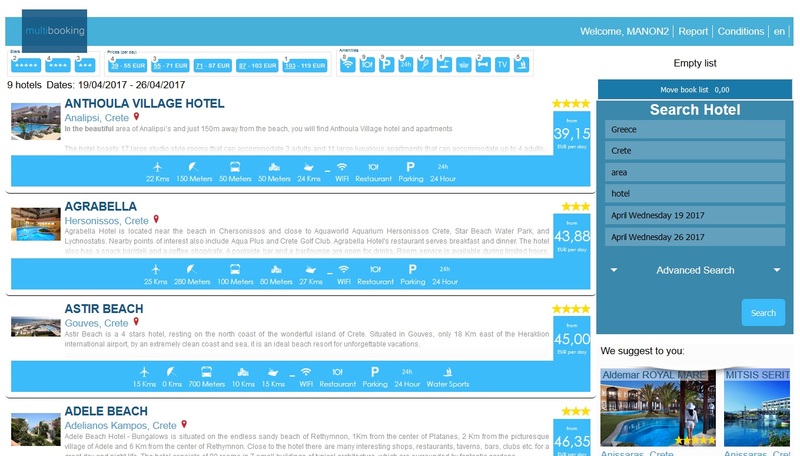 All hotel and rooms detailed information shown as input in Multi Travel Incoming (hotel amenities, attractions, locations, recreation amenities, swimming, etc. Based on room, number of adults , children ages and selected meal plan. Possibility to send a request if the room is not available at the selected period. Report of the internet bookings done by the partner. Request now a free demo! 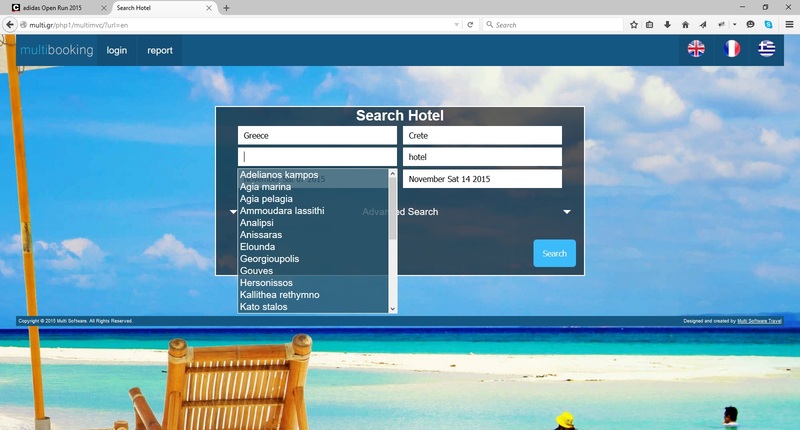 Search engine with filters on country, region, area (or city), hotel, amenities, stars and price range. Instant price computing based on room, number of adults, children ages and selected meal plan. Elegant graphics provide you a smooth and flawless experience. Allow your partners to also book for transfers to / from the selected hotel (from airport or port declared in the hotel), he will declare transport details (flight, ferry,…) and select his transfer type (bus, taxi, etc.) 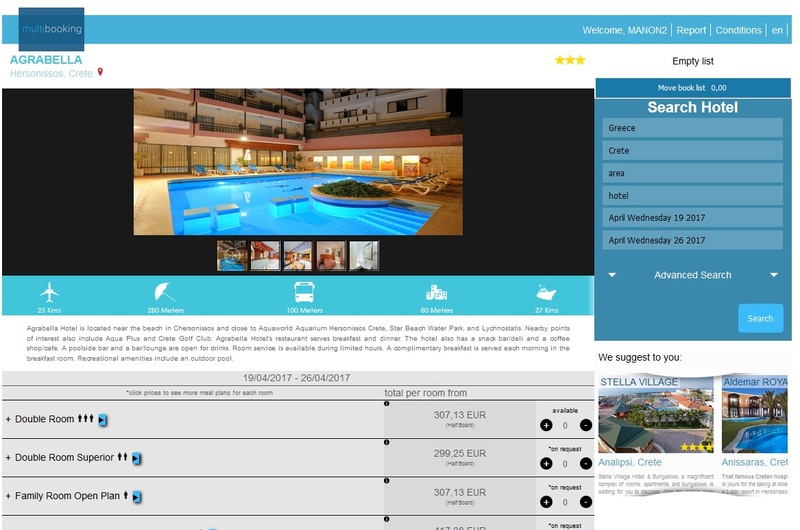 , prices automatically computed and added to the booking. In case you charge handling fees to your partners for the internet bookings, this will be done automatically and added to the bookings. 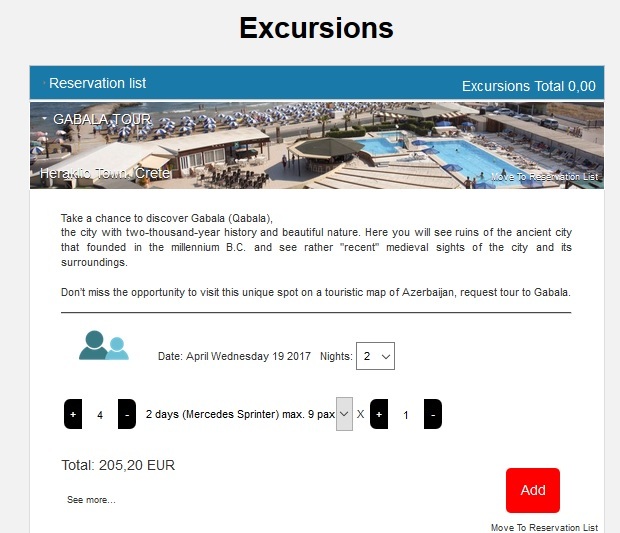 Allow your partners to also book for excursions (declared as Multi Travel Incoming suppliers), prices automatically computed and added to the booking. Needs to be installed at your office or on the cloud. Windows or Linux with PHP 5.2 or up. 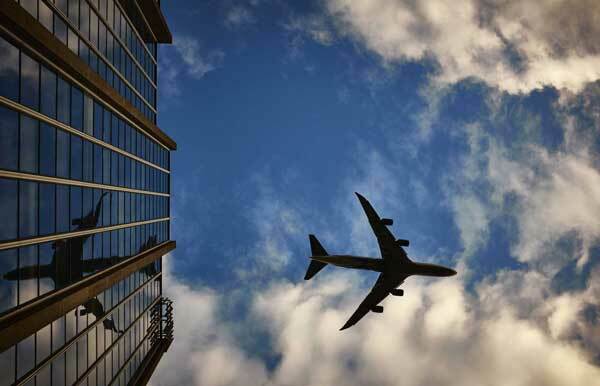 A desktop back office software for Windows (installed on a local server or cloud VPS with Windows Server Operating System) to handle an Incoming Travel Agency. Price includes the basic program with a database engine for a single user. Copyright © 2018 Multi Software. All Rights Reserved. 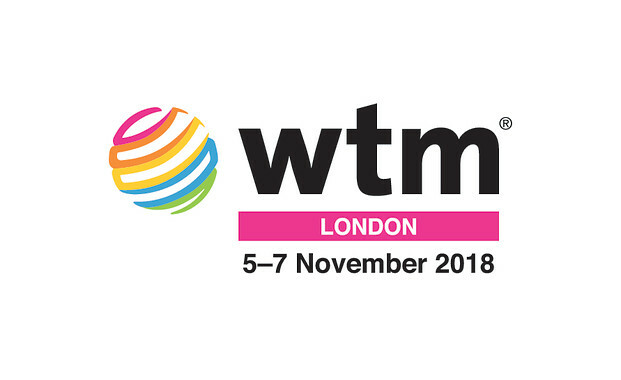 Once again, we will be attending at WTM 2018 which will take place from 5 to 7 of November. Contact us in order to arrange a meeting and overcome your challenges today.